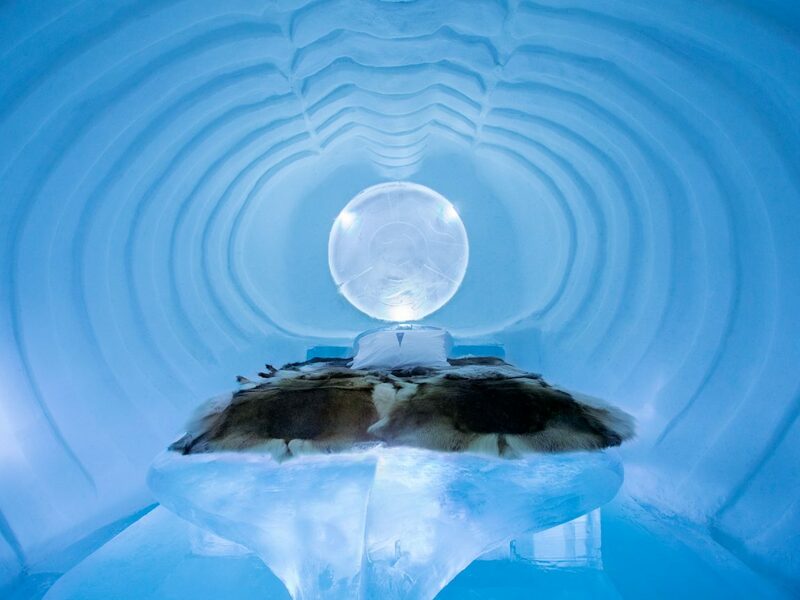 The 16/17 season Icehotel in the village of Jukkasjarvi marked 10 years of our exclusive direct flight to Kiruna in Swedish Lapland – the #iceflight. 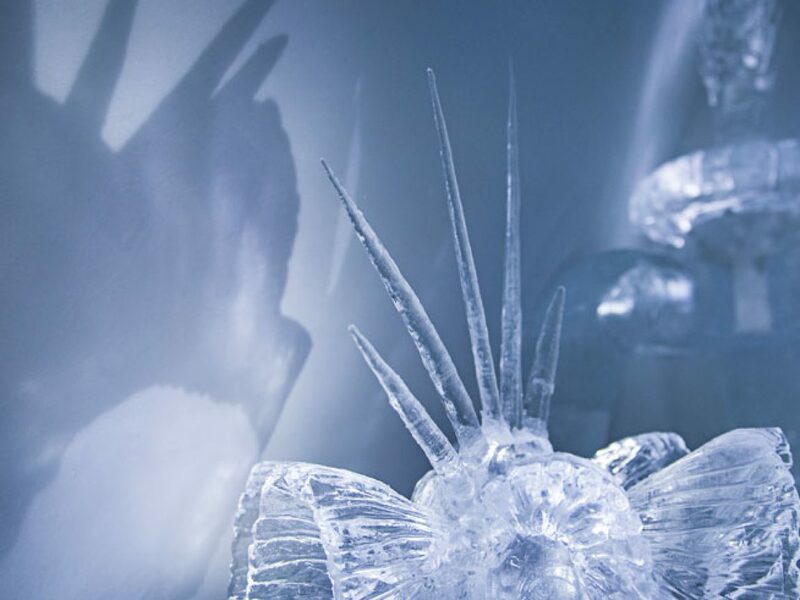 To celebrate a decade of this exclusive flight, we took a look back at some of our favourite Art Suites over the years. 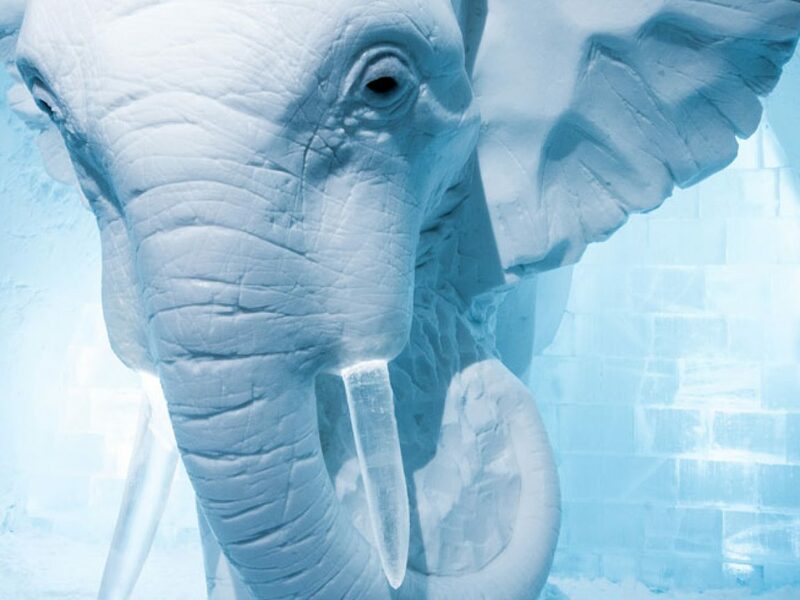 With each one lovingly chiseled into works of art by the world’s leading creative artists, no two are the same and have to be seen to truly appreciate the intricacy and ingenuity. 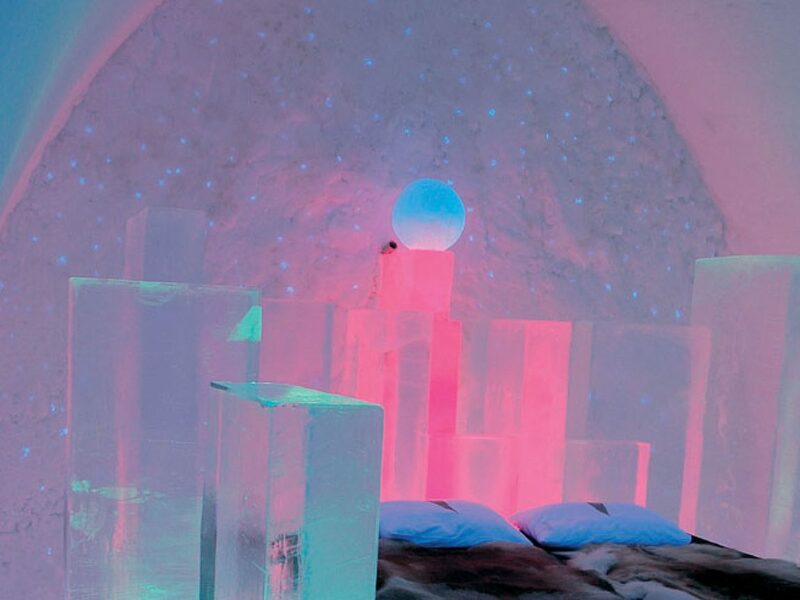 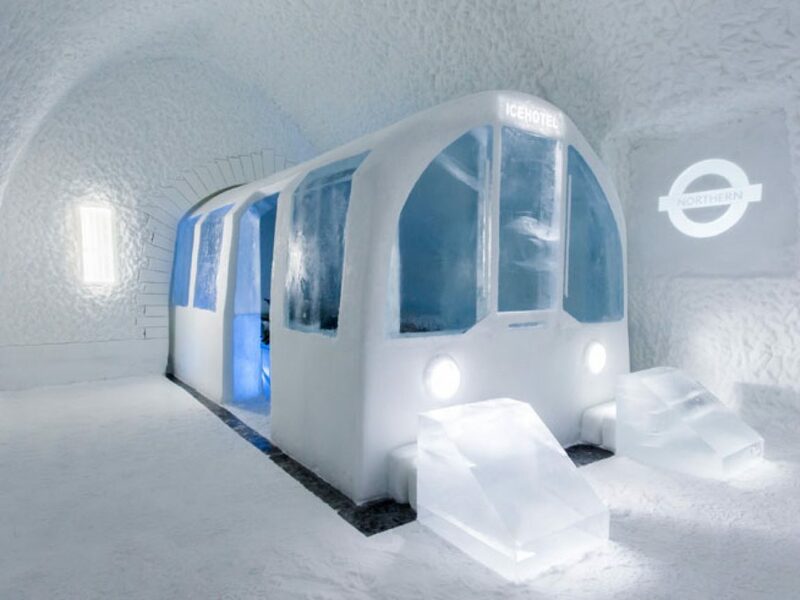 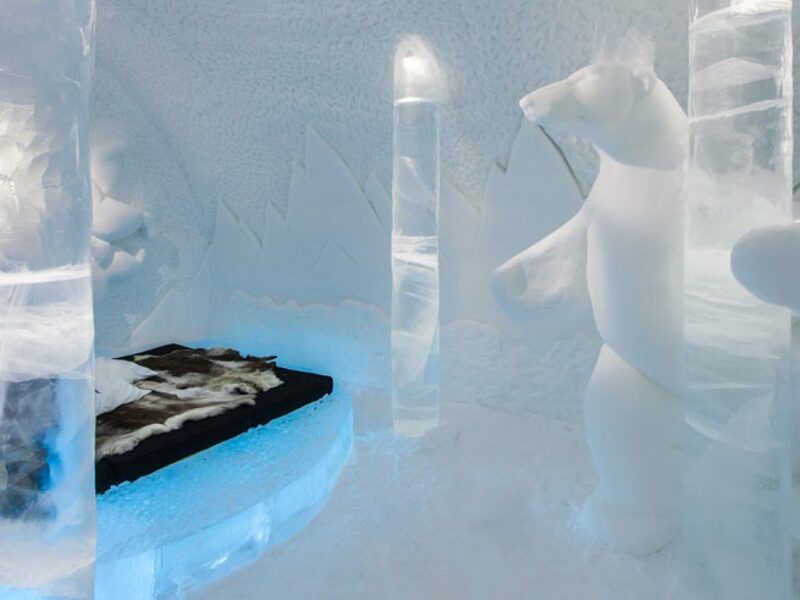 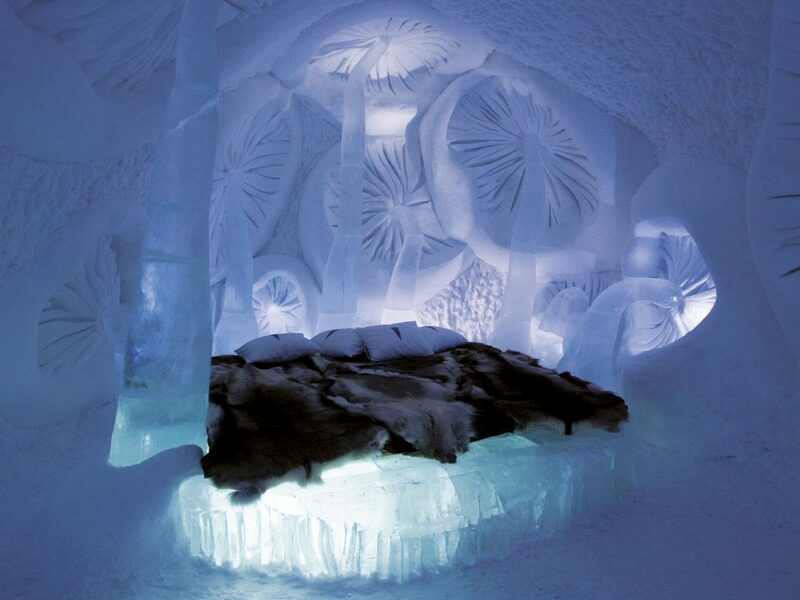 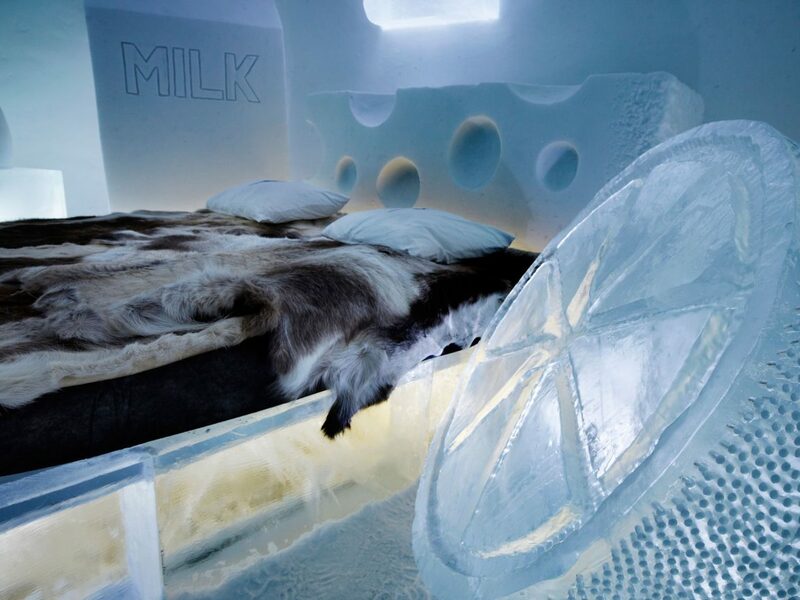 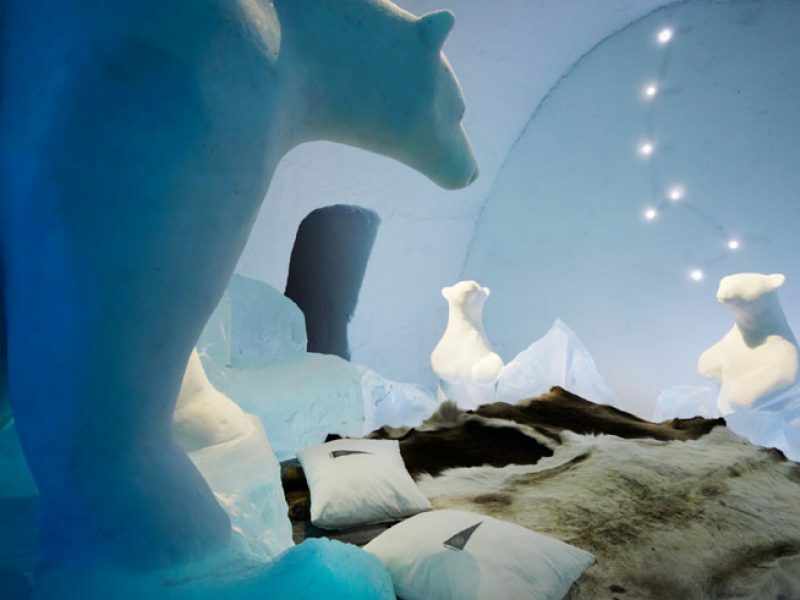 We offer a wide collection of Icehotel breaks including multi-centre and active combinations, as well as operating the UK’s only direct flight from London Heathrow to Kiruna between December and March getting you there in just 3½ hours.